As the holidays wind down and the football season hits full swing I’ll be posting some delicious finger-food recipes. I’m not a die hard fan myself but I often like to sit down with my dad and pretend I know what’s going on for a while. MAINLY I just like to eat the food and relax. This week I tried out Vegan Richa’s Jalapeño Popper recipe along with their ranch dressing from scratch which was sooo much better than store bought! 1/2 cup almond milk or other milk of choice. 2 Tablespoon flour wheat, unbleached white or gf flour. 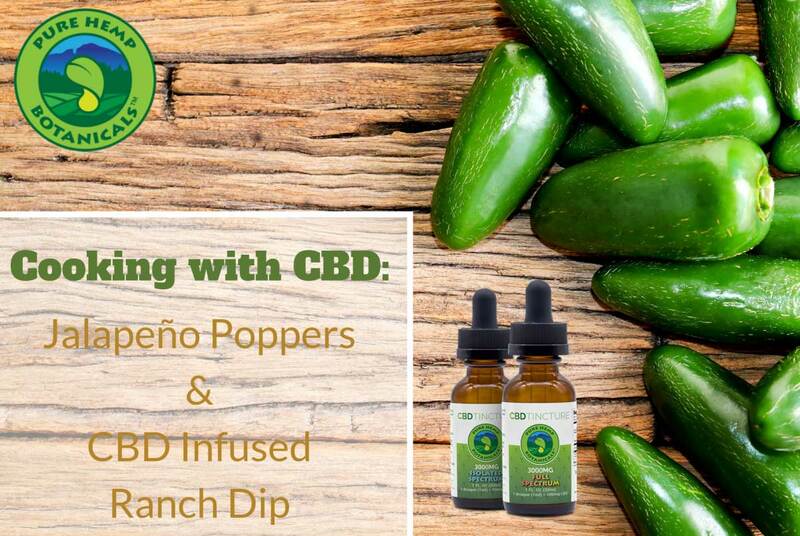 Prep the Jalapenos. (Use gloves if you are not sure about the spiciness. The seeds and pith can sometimes give a really bad spice burn). Remove the pith and seeds as much as possible. 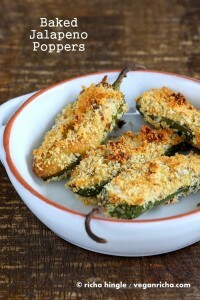 Fill the jalapenos up with chilled cream cheese popper dip. (the chilled dip is quite thick). Set up the breading area. Mix the milk with the spices, flax meal and flour in a deep down and keep ready. Mix up the bread crumbs with paprika and salt and optionally add a tsp of oil and mix them up. Dip Jalapenos with the filled side up into the milk mixture (do not roll, just submerge them and lift out). Then immediately dip into the breadcrumb mixture. Use a spoon to sprinkle some extra breadcrumbs on top and press. Place the pepper on parchment lined sheet. Bake in preheated 350 degrees F / 180ºc for 25 minutes or until golden to your preference. Mix 1.5 to 2 Tbsp ranch mix with 1 cup vegan mayo or cashew cream. If you try the recipe please let us know what you think!